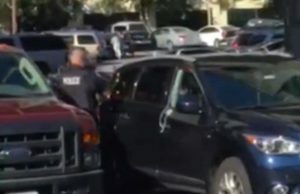 Officers from the Seattle Police Department were summoned to a parking lot near Pier 55 on Sunday after Good Samaritans reported two dogs in a locked SUV that appeared to be distressed from the afternoon heat. According to King5News, police and officials from the Seattle Animal Shelter arrived at the scene to assess the situation. 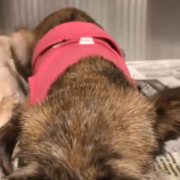 As authorities determined the temperature in the vehicle registered more than 100 degrees, a police officer made the decision to break a rear window in order to free the dogs of the intense and deadly heat. 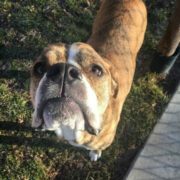 With cameras rolling and a huge crowd of onlookers standing by, there was a cheer from everyone as the dogs were pulled safely out of the vehicle and transported to the shelter for exams. 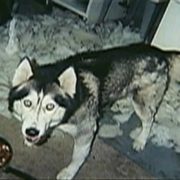 The dogs remain at the Seattle Animal Shelter until their owner comes forward after authorities left a note. The owner has not been identified. 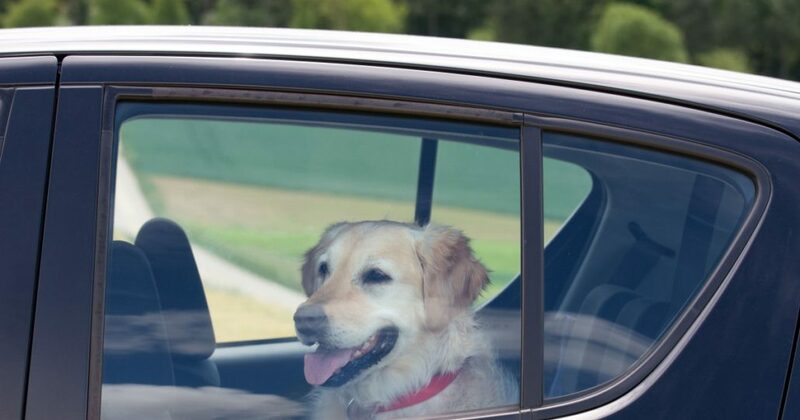 More than 25 states currently have legislation making it illegal to leave pets in the car unattended. Come on dog owners! Everyday this is happening. Leave your pets at home. 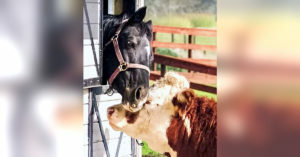 A sweet and unusual friendship! Officer stages daring rescue for cat on Golden Gate Bridge – read the uplifting story here. OH THIS PISSES ME OFF!!! If it’s against the law to leave pets in a hot car then the punishment should be to lose custody of ur pets! 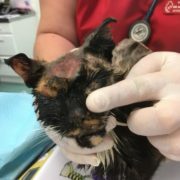 NOBODY WILL CONVINCE ME THAT A PET OWNER IS UNAWARE OF THAT LEAVING A PET IN A HOT CAR WILL KILL THEM BECAUSE THAT INFO IS EVERYWHERE,ITS ON THE NEWS CONSTANTLY,ITS ALL OVER THE INTERNET,ITS IN THE NEWSPAPER ALMOST DAILY! SO UNLESS U LIVE UNDER A ROCK U KNOW BETTER! And yet people still choose to do this with their children and with their pets! So if u get caught inflicting this deadly act on ur pet u should be slammed with a HUGE fine AND lose ownership of ur pet……if it survives! 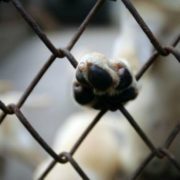 I hope this cruel owner DOES NOT come to claim the dogs and then they can re-home them with someone who TRUELY cares!! OMG! This makes me so angry,leave ur pets at home damn it! So uncaring and cruel! Another summer, another rash of idiots that have no common sense! I wouldn’t be surprised if these idiots leave their pets at the shelter and not own up to being so stupid! They shouldn’t give them back even if they do come forward! Keep smashing those windows in to save animals left in the heat to suffer by IGNORAMOUS owners. Whether you are an officer or not, those animals deserve to be immediately rescued from this torture or they end up dead. Keep smashing! Some people just have no brains! Also don’t leave your dog outside in high heat either! An friend of mine lost his dog when he left it outside, forgot it was outside, and went bowling! When he came home the dog was dead! If you won’t go out in a fur coat neither should your dog! Thank you for saving them!!! And it just keeps on happening! What is wrong with these assholes? Surely they must know better! Apparently not! 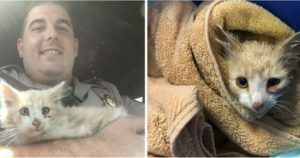 A big THANK YOU to the officer that did what was necessary to save these animals. Didn’t he get the license #? 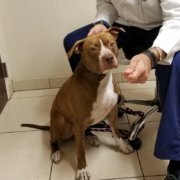 I completely agree w/all of the above comments – all of these aholes who leave their pets locked in a car and wander off have their brains stuffed where the sun don’t shine. 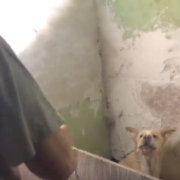 Huge THANK YOU to the officers who took it upon themselves to save the dogs – this idiot owner should get a massive fine for their stupidity and negligence. what’s wrong with these idiots? You don’t leave your pet in the car when it’s hot outside. It’s common sense morons. They should pay a huge fine to get their dogs back.